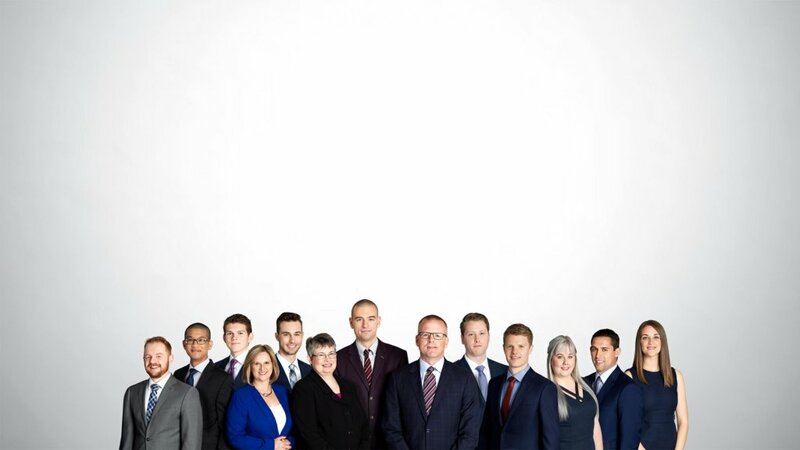 Cameron Passmore and his PWL Capital team understand that you’re looking for an advisor you can trust, one who will help you make the right decisions about your money and give you peace of mind. For over 20 years, the Passmore team has managed individual portfolios for an exclusive clientele who are interested in securing their economic future. 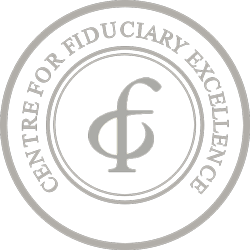 They manage the long-term retirement planning and portfolio management for a self-limited client base of over 100 successful families and individuals. Using a transparent and scientifically sound approach, the Passmore team will develop a personalized plan that protects your money and will produce long-term value that will benefit your financial portfolio. In Ottawa, that means handing your money to Cameron Passmore, who has attained rock-star status at companies like Shopify thanks to his low-risk, low-cost mantra. Cameron joined PWL Capital in 1997. He is a partner in the firm as well as a Portfolio Manager. He has been in the financial services industry since 1990. From Ottawa, Matthew completed a BComm in finance from the Sprott School of Business at Carleton university. He joined PWL in 2015, and he specializes in financial planning and delivering client service and advice. Matthew has been a CFP Professional since early 2018. Ben works closely with clients to help them reach their goals through our disciplined investment approach and ongoing financial planning. He completed his BComm at Carleton University and is currently working towards his CFP designation. 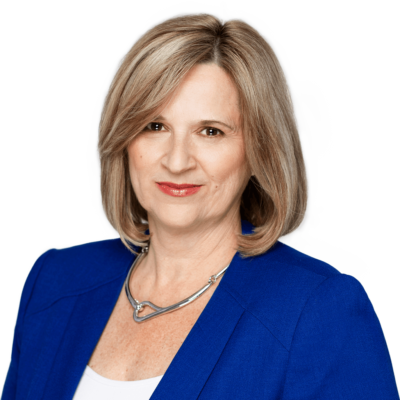 Born and raised in Southwestern Ontario, Carol has provided financial solutions to clients throughout her career. Her primary focus at PWL is customized financial reporting and cash flow management for select clients. Born and raised on Vancouver Island, Tessa moved to Ottawa in 2012 after graduating from Saint Mary’s University with a BA in Psychology. A former CIS varsity volleyball player, Tessa is passionate about team performance and is always looking for innovative ways to improve employee engagement and happiness. Laura Spencer, originally from Montreal, has been with PWL for over 18 years. Her primary focus is the delivery of day to day client service. She enjoys helping clients, and always ensures that they feel valued. Prior to joining the Passmore team in early 2018, Robert worked as an investment representative with one of Canada’s Big Banks. 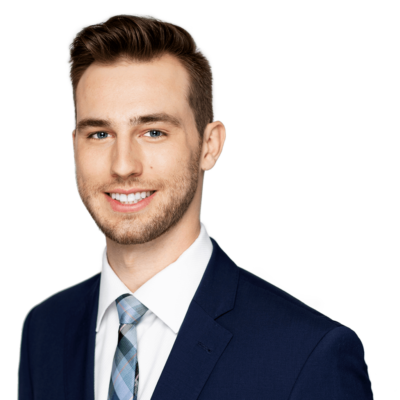 Robert graduated from Carleton University majoring in Law and Economics and is currently pursuing the CFA designation. Lukas joined the Passmore team 2018 upon graduating with a Bachelors of Business Administration, majoring in Finance from St. Francis Xavier University. He is committed to applying his analytical skills and technical knowledge to provide support to the financial advisors and portfolio managers. 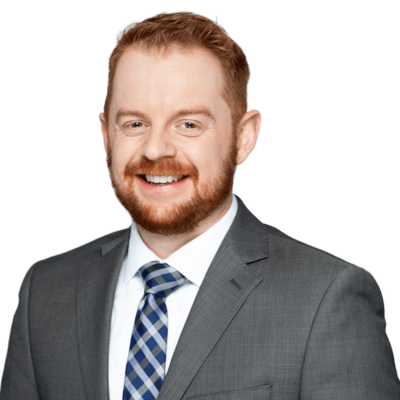 Matthew was born and raised in Kanata and graduated from the Sprott school of business with a concentration in accounting. He brings a strong analytical skillset to help create efficient portfolio management and trading processes. 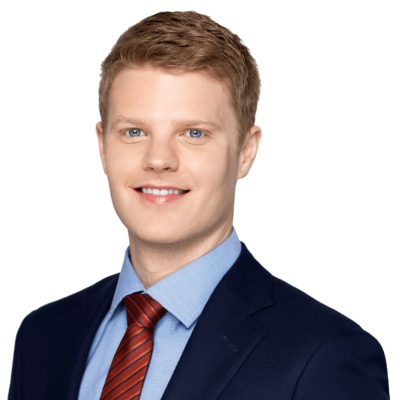 Born and raised in Ottawa, Jacob completed his bachelor of commerce with a specialization in finance from the University of Ottawa. He worked for one of the big five banks after graduation both on the retail and investment sides and has recently joined the PWL team. Looking for reliable data on recent market performance? Here you’ll find a PDF document of the monthly statistics for the month of March for the various Canadian, U.S. and international markets that we follow. Looking for reliable data on recent market performance? Here you’ll find a PDF document of the monthly statistics for the month of February for the various Canadian, U.S. and international markets that we follow. Looking for reliable data on recent market performance? Here you’ll find a PDF document of the monthly statistics for the month of November for the various Canadian, U.S. and international markets that we follow.